Montebello Mom: Giveaway Time! Teen Party Expo Tickets, McDonald's Coupons & Hello Kitty Coins! Giveaway Time! 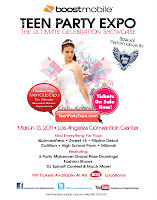 Teen Party Expo Tickets, McDonald's Coupons & Hello Kitty Coins! MontebelloMom.com will be at Grant Rea Park this Saturday, from Noon - 6pm signing up new readers at Montebello Baseball Association's Opening Day! To celebrate there will be three giveaways! 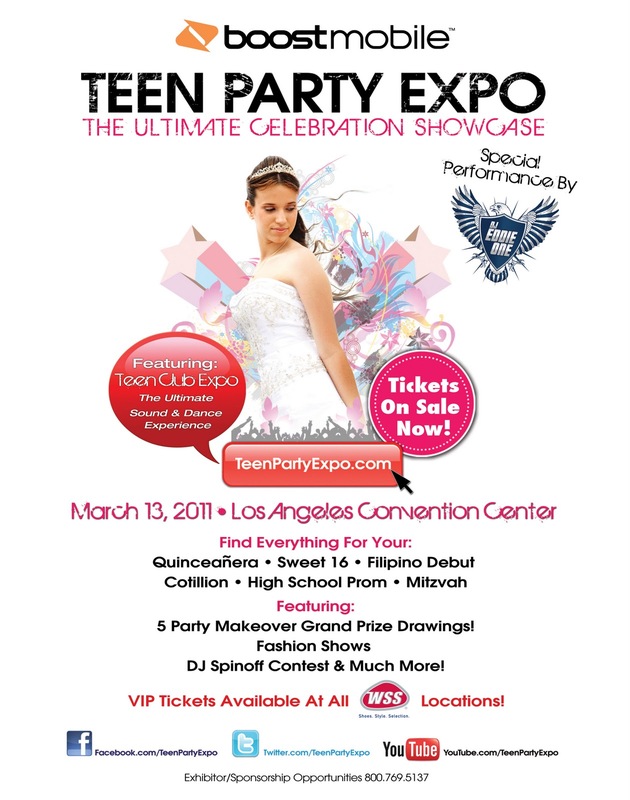 A 4-pack of VIP tickets to the Teen Party Expo, Sunday March 13, at the LA Convention Center! A pack of 12 McDonald's coupons for free hamburgers, ice cream, apple dippers, and milk/juice! A complete set of 4 Hello Kitty pressed pennies & card from the Sanrio 50th Small Gift Anniversary Party! Receive two entries by signing up for the MontebelloMom.com's e-newsletter at Grant Rea Park on Saturday, March 5. Receive one entry by posting which gift you would like to receive on MontebelloMom.com's Facebook page. Giveaway entry period ends Monday, March 7 at 11:59 PM. All entries will be assigned a number and numbers will be chosen by a random number generator. Winners will be announced the morning of Tuesday, March 8 on MontebelloMom.com. Winner of the Teen Expo tickets have 24 hours to respond or another entry will be chosen. Winners of the Hello Kitty set or the McDonalds coupons have 48 hours to respond or another entry will be chosen. All prizes will be mailed via United States Postal Service. The winners have been emailed and I am waiting for their response.